Purchase All-Natural Pork Wholesale For Retail And Commercial Uses. 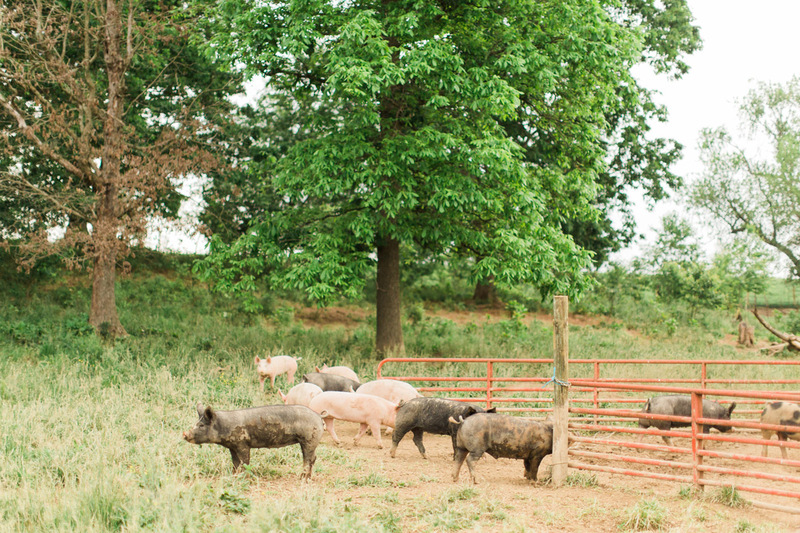 We Employ Ethical Farming Practices To Produce All-Natural Pork Products From Healthy Hogs. 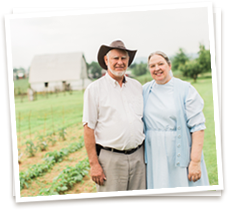 Sunrise Farm hogs enjoy a natural farrowing process to support healthy piglets, free access to the outdoors, foraging on wooded land, and nutritionally supplemental non-GMO swine feed specifically designed to support natural growth. Ethical farm practices align with our values of service and stewardship while also producing healthy swine and tasty pork products. Our preserving process for hams, bacon, and sausage contains no added nitrates or nitrites and no MSG. As in the old days, we use only sugar, salt, and pepper in our preserving recipes. Taste the Sunrise Farms difference in our all-natural pork wholesale products. Regional Meat Delivery Conveniently Supplies All-Natural Pork Products. We arrange for regional meat delivery through Shenandoah foods. Your wholesale purchases can be delivered regularly or as needed on demand. Call Ahead To Our Storefront To Pick Up All-Natural Pork Wholesale. Conveniently located just 3.5 miles from I-64 off exit 91, you can pick up wholesale orders at our storefront. 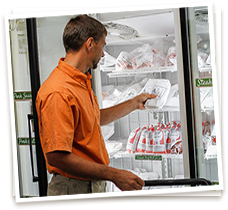 Call ahead to ensure your all-natural pork wholesale products are ready for you to pick up. Contact Us To Purchase Non-GMO All-Natural Pork Wholesale Today.